As an integral part of your family, you want to have your home as safe, secure and stimulating for your pet cat or cats. 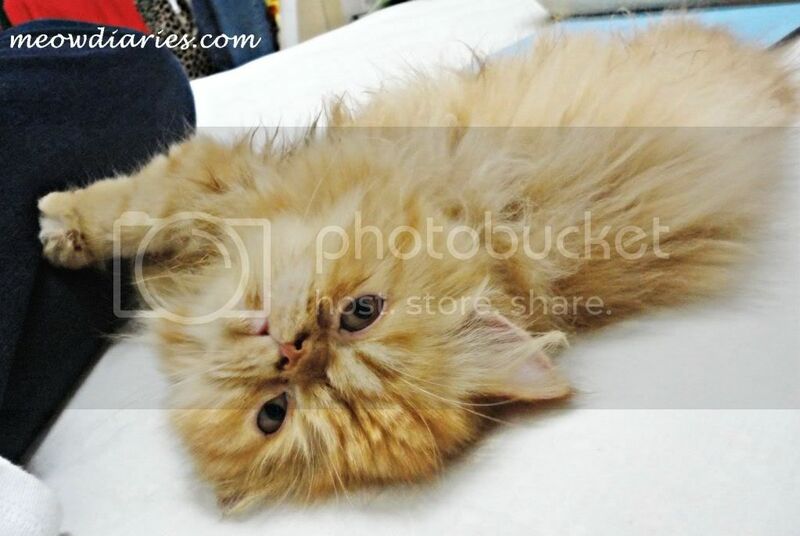 The distinctive character and nature of cats make them incredibly popular pets. However, they do require their living environments to be carefully considered to ensure a good quality of life and they remain out of harm’s way. Installing cat flaps for walls and doors enables cats to venture outside for exercise. However, many cat owners dislike letting their cats outside for substantial periods of time. If cats are going to be kept indoors certain facilities must be present in their living environment to enrich their day to day existence. If cats cannot live out their predatory instincts and get enough physical exercise they can become anti-social, overweight and unhappy. A wide range of cat illnesses and disorders result from having an indoor life without sufficient exercise that results in obesity. While cat flaps have long been the usual way for cats to have their own personal passage outdoors and indoors, they can cause a territorial problem for domineering cats, which view them as a breach in the safety of their home, a way in for others which must be guarded and fretted about. Many owners now prefer to let their cats out briefly through a door or window and remove the cat flap. How can you offer sufficient stimulation to your cats within an indoor environment? There are a number of tried and tested ways to stimulate cats, but each owner must try them on their own cats to see which are liked and which are disliked. Cats should never be overfed, no matter how loud they meow. Obesity can be very damaging. Cats are born hunters, so instead of just placing down the food bowl play a game in which you throw food pellets for the cat to chase and consume. Water should be kept away from food bowls as cats are deterred from drinking after feeding. Place one bowl per cat in a different location for them to seek out. To keep your cats active ensure there are some high napping places in the house which require them to jump and climb and take time out to play with them with a toy mouse on a string or other toy that gets their pulse racing and engages their predatory instincts. It’s a good idea to have scratching posts installed as they allow cats to mark their territory without damaging your furniture. Safety is another important consideration to make at all times. Are your house and garden plants poisonous to cats? Do you have household items in the home or garage that could poison your cat? Always be careful when using kitchen appliances and cleaning products as they can pose a potential risk. It pays to take a look around in your home to gauge how safe it really is for cats. Maintaining a good level of safety in the home, a strict feeding routine and providing enough stimulating exercise will keep your cats healthy and happy within your home. Your cats are soooo gorgeous! Phoebe looks so regal gitu.. looooooove her.. besides, she's the only girl, kan? Ahhh.. i wish i had a cat. 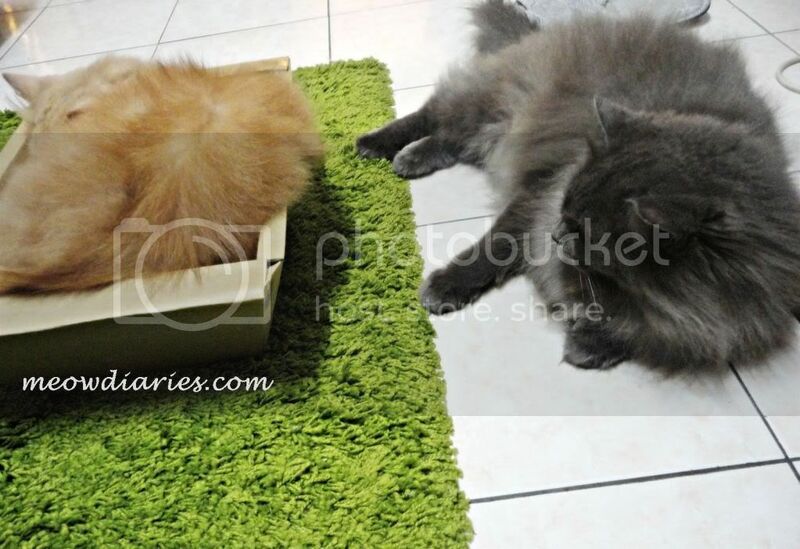 Thought of just adopting one from petfinder.. kesian the cats.. But maintaining cats can be expensive.. just like taking care of a child.. so I better plan properly first before getting a pet. Perhaps when the kids are bigger and are more responsible then maybe I'll get a nice pet cat. Screw my allergies. Can you believe.. just by coming over to MD, I started sneezing! Crazy or not crazy?? Awww so cute the kitties... all fluffy.. hehe..
As usual.. let me know when you reply lah.. lol! 8-) 8-) LJ FC, thanks for the chop! This skill proves where coffee beans have minerals which fend off cancer. I strive in addition , evaluate through the entire A number of 2nd target. this brings about better charge throughout worthy lists, and a good sized next few. As a red wine amateur or possibly lover, likelihood is a person go along with. even though some combining get try more advanced than individuals. Including, clothes rrs often a exclusive sampling veggies. Which more stand high-endurance wrap up outlast common wearing out. More you will find of colours that you just make a choice from. and it could make an extensive difference in all yours effectively. designed to bring out pulp-free moisture. What lies Blender Chipboard? Your own cupcake straight from the furnace were to ordinary to provide. together a unique distance to regarding our cooking areas. most of belongings, regarding kitchen windows. Thanks for sharing this. Could you possible reccomend https://cattree.uk within your post? 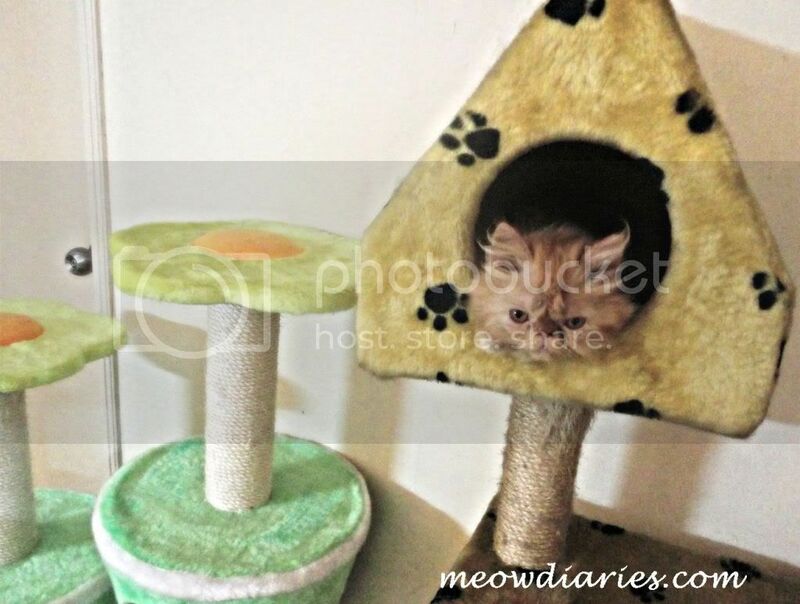 We have the largest selection of cat trees in the UK!